Learning how to live stream may be intimidating, but it’s insanity to ignore the marketing opportunities and advantages it creates for your brand and company. Want to engage your audience beyond your written content? 80% of brand audiences prefer watching a live video to reading a blog post. Reaching out through social media? Live videos get more than double (+135%) the organic reach of photo posts. To help you take advantage of live streaming, I’ll break down the benefits of doing it, the platforms and equipment you can use, and the types of streams you can host. If you want to know why, what, and how to live stream to give your marketing efforts a boost, keep reading. Live streaming is still relatively new, with the last few years in particular seeing a surge in what the general public can do. Today anyone with a mobile phone can set up and stream, or join one to watch and talk to the broadcaster – news stories are brought to life, showing different angles of an event, confusion and all. Let’s break down the main advantages of live streaming. Social media is, by design, filled with filter bubbles – echo chambers of news and content created by algorithms. Put simply, if you like and engage with a particular type of content or topic, you’ll see more of the same thing. Knowing this, it’s hard to break into peoples’ bubbles and expose them to your carefully crafted content. This is where live streaming comes in, as it will increase your organic reach by 135% compared to a regular photo post. In other words, if you post on social media to market your brand, live videos will get more than double the exposure (both to current and new audience members) of a photo post. Depending on the type of stream you host, live videos can build also strong relationships with your viewers. They’re given the chance to see and talk to you live, humanizing both your content and your business. This is especially true if you’re interacting with the comments or chat feed while you broadcast. By responding to viewers you’re demonstrating that you pay attention to your audience, who will, in turn, remember the experience and the points you made. That positive reinforcement can help to quickly turn viewers into customers – never underestimate the power of connecting to your audience. 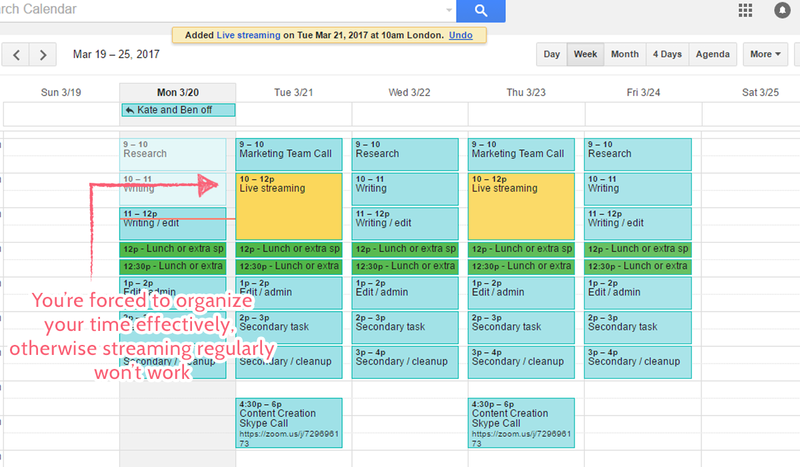 The best results when live streaming are seen by those who plan out a predictable schedule, with the occasional spur-of-the-moment stream. 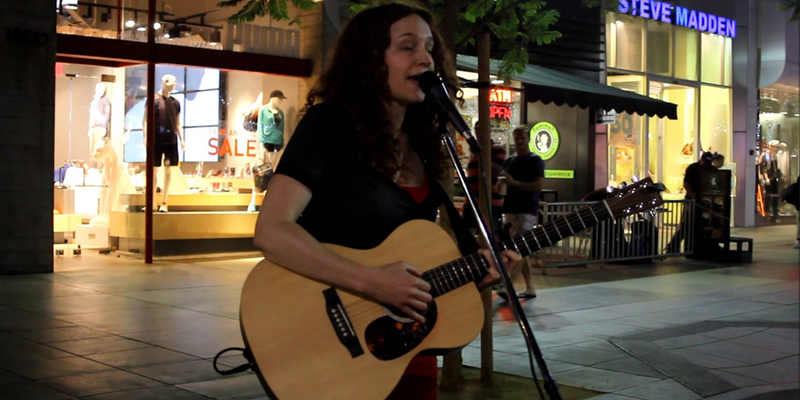 If your audience knows when you’ll be live they can make a note of it and/or free up time to watch you. To do this, you need to be managing your time effectively. By disciplining yourself to stream at a set time, for a set length, X times per week, you can plan the rest of your tasks around that and more easily piece together your day. If nothing else, this is a great way to see where you’re wasting time and work out how you could be better spending it. 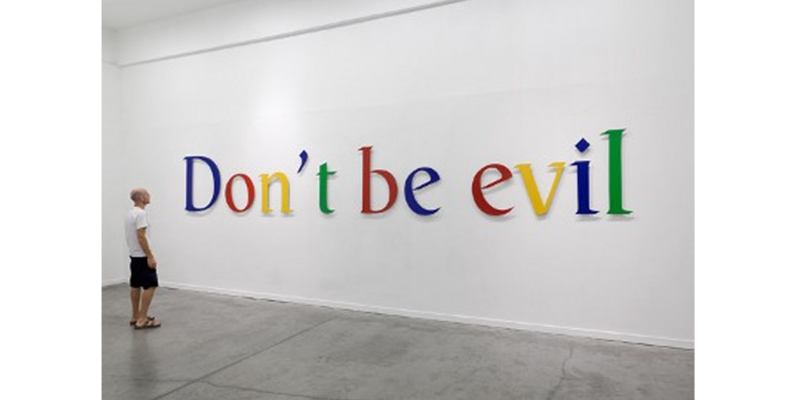 It’s important to have a consistent message behind your company – a rallying call to show exactly what you stand for. Unfortunately, if several people are outwardly representing you (eg, 5 different live stream hosts) this message can be diluted by different attitudes and approaches to your audience. While that’s a negative, sooner or later you’re going to have to clearly stamp out your values, and there’s no better way to make them crystal clear than by live streaming. Much like with time management, streaming regularly (and especially with multiple hosts) forces you to think about how you’re going to present your company, event, and team in general. In turn, your business as a whole will benefit from that clarity just by having something to center itself around. Repurposing content is a great way to get some extra bang for your marketing buck. For example, you could turn a successful blog post into an infographic and SlideShare to get even more traction without needing extra information. All of that, from one casual live streaming session – bargain. The first step to seeing all of the advantages of live streaming in action is to choose your streaming platform – that is, where you’ll be showing your live stream. You’re probably already heard of (or seen) a Facebook Live video, and while the main social media sites are good streaming options, they’re not your be-all-end-all choices. You can also stream to Facebook and Youtube Live at the same time, but more on that after we’ve gone through each platform individually. 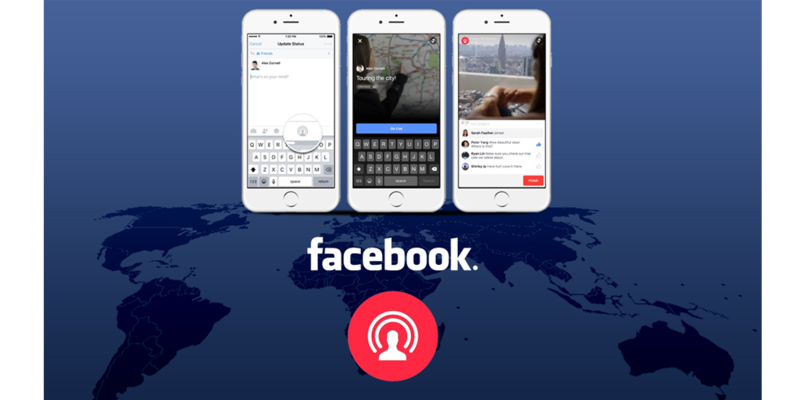 Probably the best-known example of live streaming right now is Facebook Live. 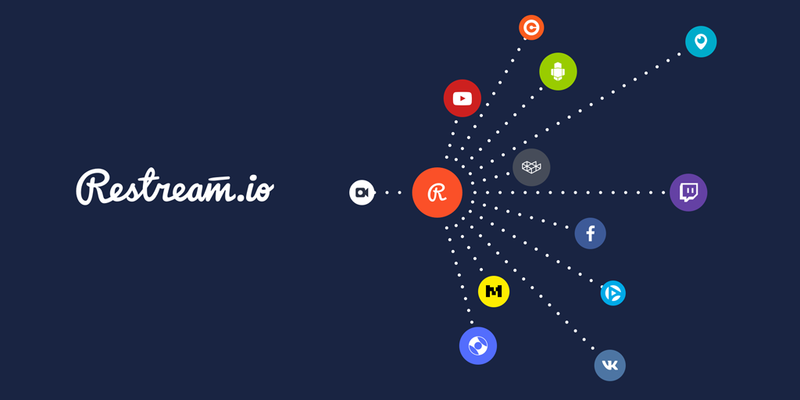 This allows users and pages to live stream from their mobile device or desktop, with viewers being able to comment (as standard Facebook comments) and react (“Like”, “Love”, etc) in real time. Stream quality on Facebook is usually pretty good, and the site’s massive user base provides a huge potential audience for the video. The main disadvantage of Facebook Live comes when you try to repurpose your content. Facebook videos don’t rank in Google, and even though you can autosave footage to your timeline, it will quickly get buried in your audience’s news feeds. In other words, if you want to get traffic to your videos going forwards, you’ll have to manually reupload them to Youtube. After all, Facebook isn’t designed to be a site of evergreen content – it’s millions of separate timelines that are all about the here-and-now. 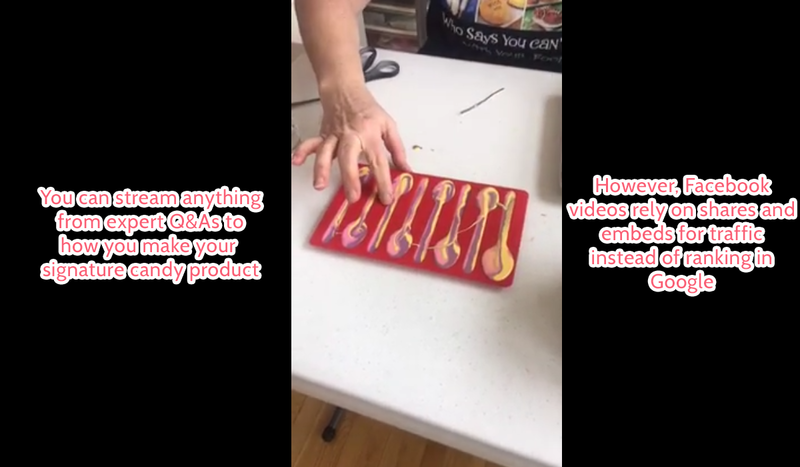 Facebook Live is a great option if you’re just looking to engage your audience and get some exposure, but not so much for structured or evergreen clips. Click here to see an example recorded stream from Facebook Live. After crushing the competition, Twitter’s streaming app Periscope was eventually integrated to let you stream directly from the mobile app. Although it has a smaller user base, the main advantage of streaming on Twitter is the extra audience interaction it allows. 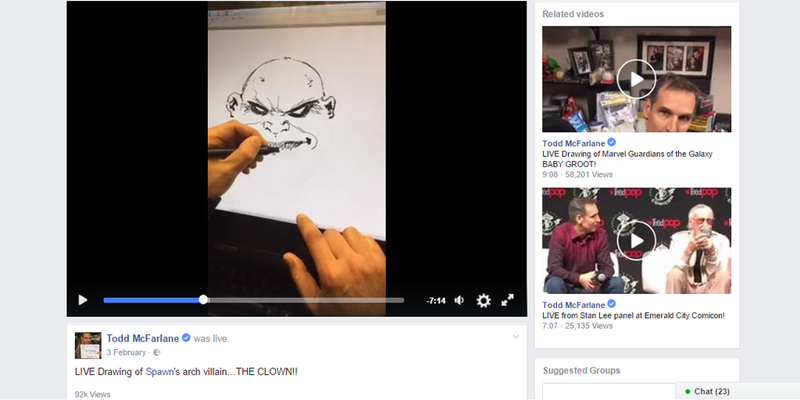 Facebook has a bigger audience, but comments are just regular Facebook post comments that can be shown on the stream. Twitter, meanwhile, makes it much easier for your audience to @mention each other and talk to both you and the rest of your viewers. This means that you can have an easier back-and-forth between your viewers, making the experience more personal and useful to anyone who sees it. Youtube Live doesn’t have quite the same reach as Facebook or Twitter but lends itself far more to evergreen and repurposable content. Anyone can stream using Youtube Live from their desktop (although you’ll also need an encoder such as OBS), but to stream from your mobile device you’ll need more than 10,000 subscribers to your channel. Notifications are sent to your subscribers and recordings of your stream can be autosaved as public or private videos for later use. Unlike Facebook Live and streaming on Twitter, Youtube Live also supports monetization through ads – this isn’t vital for marketing purposes, but a little extra monetization on your longer streams could still serve you well. Finally, your audience has a separate chat box which they can post in (akin to an instant messenger). While you have to check that chat box to interact with your audience, this lets them talk amongst themselves and form a community feel. Remember that you aren’t limited to only using one of these platforms – you can mix and match according to what suits your needs. However, having a set schedule using just one or two of these platforms will give your live streaming some consistency, and let your audience know what to expect. While it isn’t possible to do so with on Twitter, you can have the best of Facebook and Youtube by broadcasting to both at the same time. When doing this it’s a good idea to focus on more of a show-and-tell format (such as demonstrating a feature or broadcasting a live event) and to focus on the Youtube chat if you’re engaging with your audience at all. That way you have the easy conversation and ability to repurpose that Youtube brings, but with the exposure that Facebook provides. To stream to both services at once you’ll need to use either Restream.io (if you’re broadcasting using OBS Studio) or Wirecast. 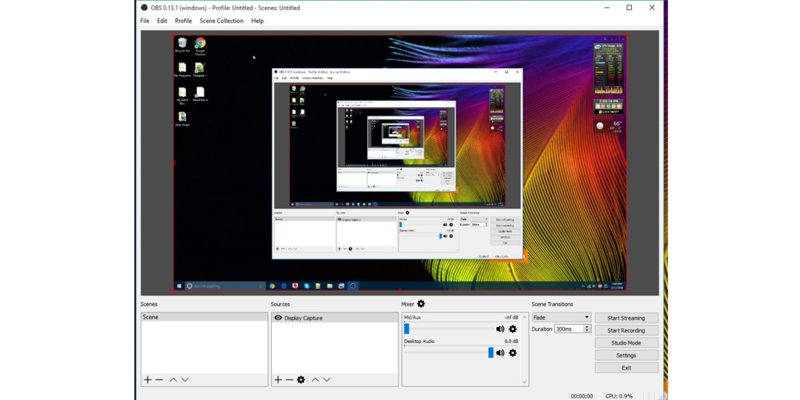 Restream and OBS are free tools which take a little more setup, whereas Wirecast is easier to use, but costs $495 for the Studio version. You know where you want to stream to, so now you need to choose and prepare how you’ll achieve that. In other words, you need to decide whether you’re going to be streaming using a computer, mobile device, or both. Keep in mind where you want to stream to (for example, if you’re streaming on Twitter, you’ll have to use your mobile device) and weigh up the options below to make your choice. The obvious advantage of streaming with a mobile device is that it allows you to move around as you broadcast. This is great for giving a behind-the-scenes look at your office or company, or showing off a process which takes part in different locations (like manufacturing a product). Mobile streaming can also convey a more casual atmosphere to your audience, encouraging them to speak up and interact with you. By stripping back the tech you can use, you’re humanizing yourself even further. However, it’s almost impossible to effectively walk your viewers through using a piece of software (eg, showing a feature of your own product). Depending on your internet connection (wifi strength and reach vs 3G/4G) you may also be forced to broadcast at a lower quality than on a desktop, so bear that in mind. 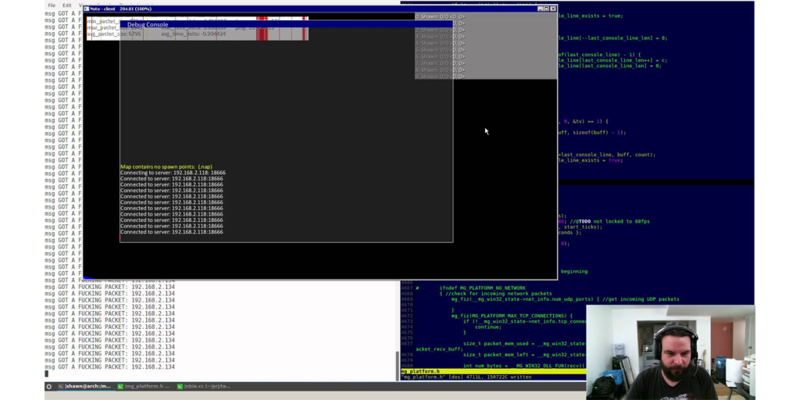 In terms of pure processing power and access to tools like screen sharing software, broadcasting on a computer will usually result in a higher quality video. As you’d expect, however, doing so greatly limits your movement while live. The higher quality and fixed position also tend to convey a more professional feel to your viewers. This may discourage some audience participation, but provides a greater association of quality production with you and your brand. There’s nothing stopping you from using both platforms depending on the situation. Sometimes the choice will be forced, such as having to use a mobile for Twitter, but variety is the spice of life. For more professional content (especially anything you want to repurpose) use a computer. The added quality and reliability from heftier tech is best suited to content you want to reuse and rank in Google. For more casual audience interaction and engagement, consider broadcasting from a mobile device. They’re easier to use, meaning less setup time, and allow for a more personal feel to build relationships with your viewers. You know the platform and tech you’ll be using, so now it’s just a case of preparing your software and equipment. This can be a little intimidating if you’re new to streaming (especially if you’re on a computer), but it’s easy with a little help. The good news for you mobile device users is that you just need to download a few apps to start streaming. To broadcast on Youtube and Facebook all you need is their app, but Twitter will also need you to download Periscope. Once they’re downloaded that’s it – you should be able to stream by creating a new status on Facebook, tweet on Twitter, or by going into Youtube and accessing the Live section of your channel. If asked, make sure that you let the apps have access to your camera and microphone. If you’re using a computer to stream to Facebook or Youtube, you’ll first need to download a piece of “encoder” software. There are many to choose from, but OBS is a free tool which will do the job just fine (with minimal setup). Whether you’re broadcasting a live event or showing off a feature of your product, audio and video quality are vital to a successful stream. No-one will watch something they can’t hear or see properly, so you need to get a microphone which will capture everything. 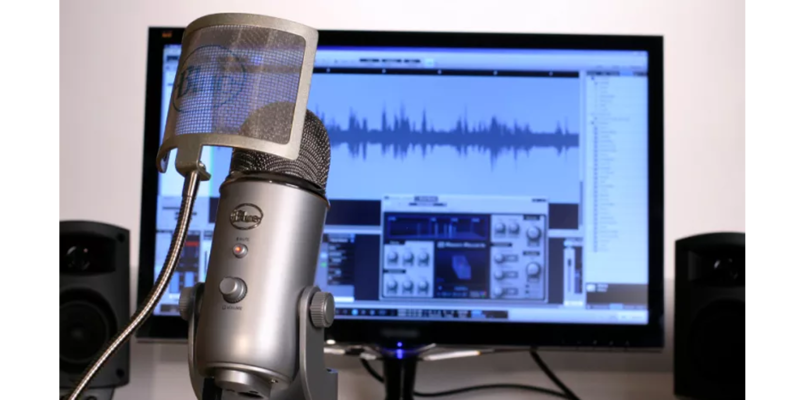 Mobile devices (and almost all laptops) have inbuilt microphones, which will just about do the job, but in general you’ll want to have an external mic recording as close to your subject as possible. So, if you’re recording yourself on-the-go a clip-on mic would be ideal, otherwise you’ll probably want a condenser microphone. If you’re broadcasting video of a person (including yourself) or place, you need to put some time and effort into preparing it to be seen by your audience. 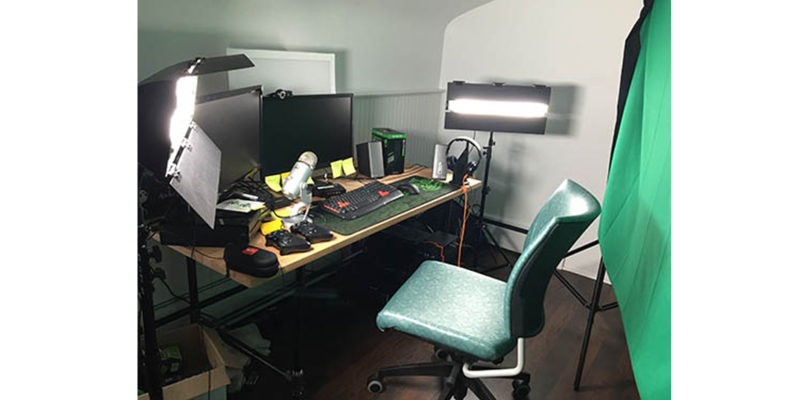 This means tidying up any mess, setting up any extra lighting, setting up a green screen (if you need it), and generally getting everything ready for your viewers. Now we’re finally getting to deciding what you’ll live stream to your audience – knowing your technology and platform can rule out some options for you, hence why we’re only just getting to it. The key with any type of stream is knowing what the point to it is. There’s nothing wrong with a spur-of-the-moment broadcast on Twitter, but it pays to know why you’re doing it in the first place to avoid wasting your audience’s time. Live streaming events is a great way to demonstrate to your audience what you offer and get some free advertising for the next event you put on. Not only that, but it almost repurposes the content of the event for you, as it’s being distributed to a much wider viewership. The only disadvantage to these kinds of streams is a slight barrier to audience participation. You’re showing off the event in real time, rather than engaging your audience on a personal level. Live events can thrive on any platform, but the nature of Facebook (extra exposure, a focus on recent events, and a slight lack of audience interaction) suits this perfectly. Take Dreamforce, for example – a massive event which was distributed further through live streaming and repurposing. 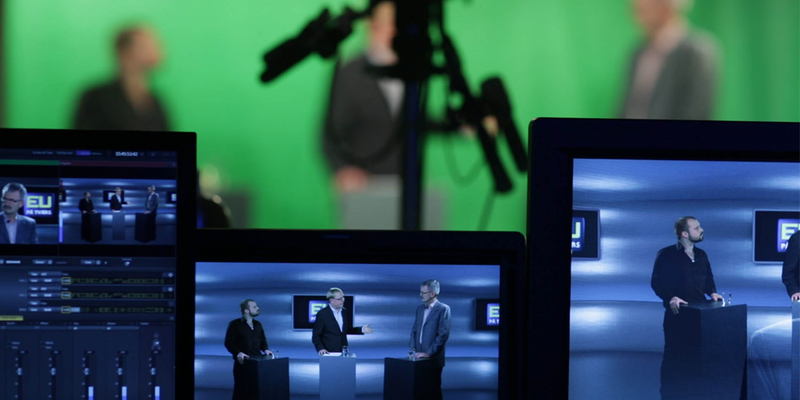 Broadcasting an interview holds much of the same appeal as that of a live event – this is an experience which your viewers otherwise wouldn’t be able to get. Again, you sacrifice some audience engagement (unless you field questions from your viewers), but it’s a small price to pay. Again, Facebook lends itself well to live interviews, but Twitter and Youtube are also viable options. Streaming the development of a product, be it physical or otherwise, demonstrates both your expertise on the topic and provides an enticing look into your business. You’re providing your audience with unique content because no-one else can show how you make what you do (at least, not completely). Agile game development, for instance, lends itself to live streaming by bringing the audience in and letting let become a part of the process. Much like with showing how a product is developed, you could take them on a behind-the-scenes tour of your office, studio, or any other physical location. You could even take them to a local coffee shop for a casual Q&A. This type of streaming tends to benefit from being able to move around and show off what the audience wouldn’t otherwise see, hence why you’re better off using a mobile device in this case. If you know that many of your customers or users are struggling with a topic or feature, you could broadcast a training session to help them through it. This is usually valuable content that’s worth repurposing, and will generally benefit from access to things like screen sharing, so broadcasting from a computer is a good idea. For example, if our own users were struggling with, say, workflow automation, we could live stream to demonstrate that feature. If we recorded this video we could even turn it into a video similar to the edited piece we produced below. Q&As are fantastic chances for audience engagement and interaction – you’re directly answering questions and forming a positive relationship with your viewers. Because of this, you’ll want to use a platform that allows for easy interaction, so Twitter is probably best. Before you set off to start your first broadcast, here’s a few final tips to give you the edge in how to live stream. First, consider preparing a script for your broadcast if needed – it doesn’t have to be long or detailed, but a rough framework can work wonders for staying on track. Second, be sure to test your stream before going publicly live. Finally, remember to let your audience know in advance that you’ll be streaming, along with what you’ll be doing, and when they should tune in. 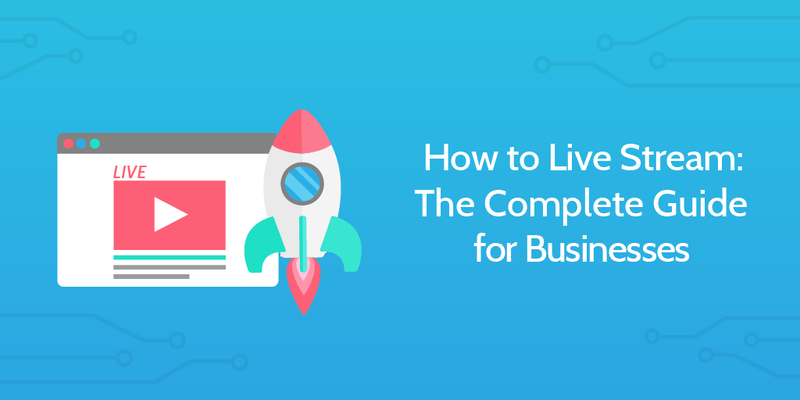 There you have it – the complete guide for how to live stream, increasing both exposure and engagement for yourself and your business. You don’t have to have a fancy setup or massive audience to get started – give it a try and learn as you go forwards. As a final note, remember to document the process you decide on for live streaming. That way you can test the waters, then optimize your process with what you learn and gradually improve. Have you tried live streaming? Got any experiences or tips you’d like to share? I’d love to hear from you in the comments. I will start to live stream on a regular basis, so this post is getting handy! 😉 How about Instagram’s live feature? 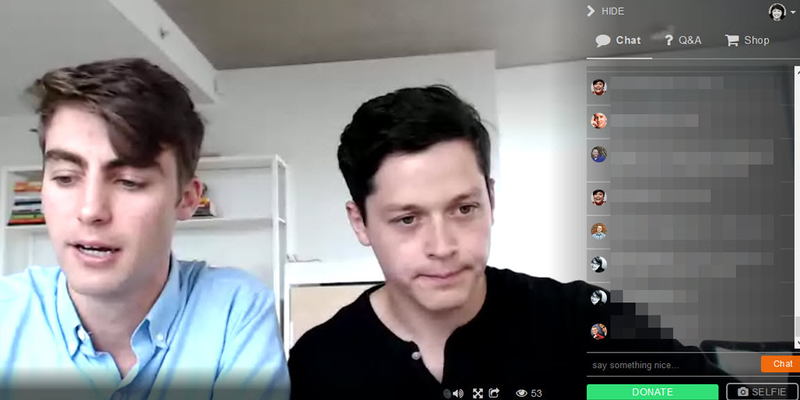 Instagram Live is all about getting your audience involved during the live video, since it’ll disappear when you stop broadcasting (unless you record it yourself while streaming from a computer). Because of that, I’d recommend using it for content that isn’t particularly time-consuming to set up, and isn’t too useful in terms of repurposing, but does have a good chance to engage your audience. For example, hosting a casual Q&A on Instagram Live isn’t a bad option, since that will encourage more people to interact with you while streaming. Also, as far as I can tell (from a quick search 😉 ) there isn’t a way to stream to Instagram Live at the same time as other service (aside from using multiple devices). Plus, with the emphasis on engaging your audience (messages appear on the screen for you to see) I wouldn’t recommend splitting your attention. All the best with your live streaming! 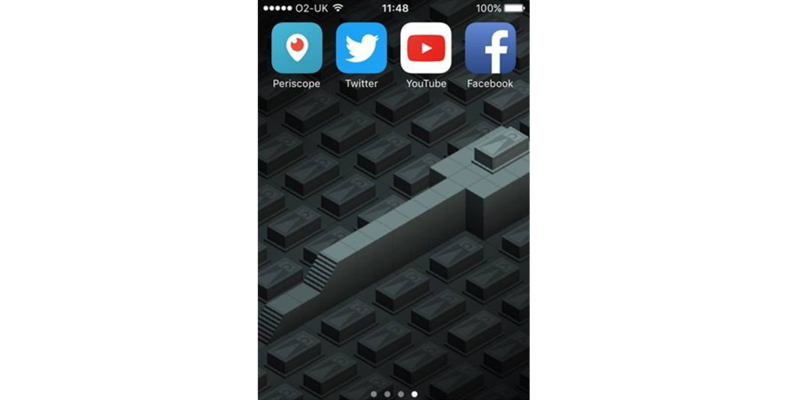 A very useful article man, many guys don’t know about these live streaming apps. 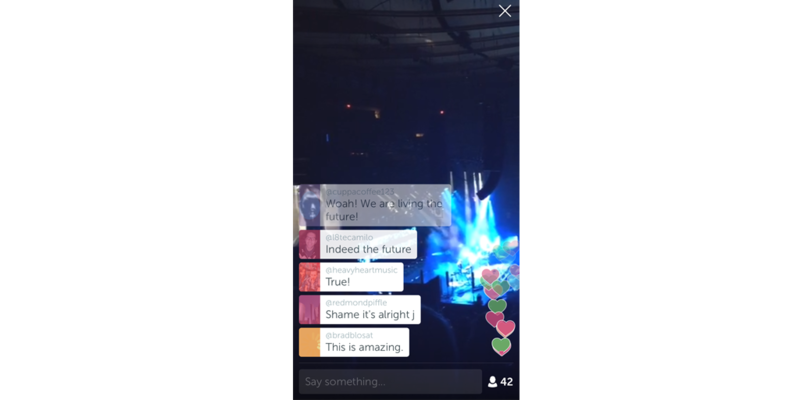 I personally suggest Periscope for live streaming. Its features are very cool. Always a big boost to hear you enjoyed it too! Aye, Periscope is nice for just setting up and chatting with your viewers. It’s a great way to give a brand or website a real human feeling behind it. Very useful guide sir, I was searching for it, I came across other sites but it was very difficult to understand. It is very well written. Thanks. Useful article, Glad to find this article on time, I was stuck with this complicated live streaming thing. Btw, you look a bit like a gilfoyle from silicon valley series. Looks like you missed our Haxr from your list. Haxr will be the cheaper and the best alternative for all live streaming solutions.